SingTel enjoy success across twenty different countries throughout the world, although their cornerstone markets are Australia and Singapore. 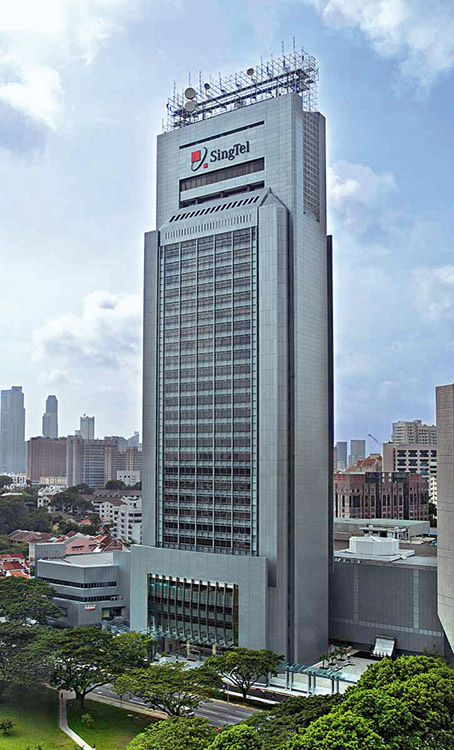 At the end of 2008 the firm declared its intentions by purchasing Singapore Computer Systems (SCS). Diverse and competitive, the company offers a wide range of telecom services both to individual and business clients. Chairman Chumpol NaLamlieng, although informally retired, is a well respected member of the international business elite. Early in 2009 SingTel signed an agreement with Apple to commercially launch the iPhone 3G, and won the lucrative rights to televise English Premier League football.